The Annual Report of ATS pro Terra Sancta has been published in these days. 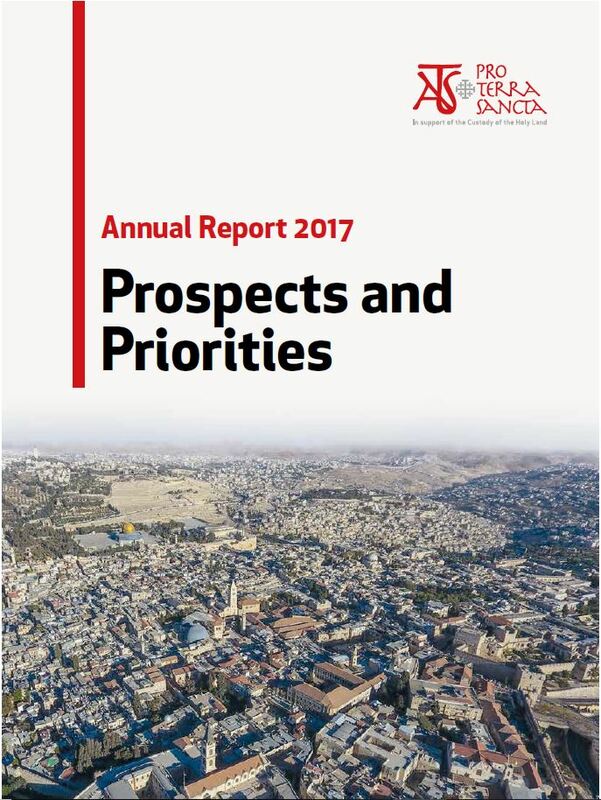 The report tells all the work done in 2017 through numbers. After such an important achievement, the first thing we would like to tell you is simply “thank you”. Thank you for the support you gave and keep on giving us every day. Every small project that you will see on the document has been made possible by those – like you – who have believed in our commitment. A special thanks to the many supporters that helped us promote the activities of preservation of the Holy Places and the cultural initiatives that witness the riches of the land where Jesus lived. As Tommaso Saltini, director of the Association, stated: “all our actions have the desire to create and foster bonds between the Holy Land and the world. Your collaboration in the preservation of the Holy Places is a unique opportunity to live a special bond with this Land that we all love “. Over the last decade, which has seen us grow and grow constantly, we have realized – in dialogue with the Franciscan Friars of the Custody of the Holy Land – many projects of preservation, education and development; we intervened prompltly in support of humanitarian emergencies and we have promoted several initiatives with the desire to embrace every aspect of this controversial and extraordinary reality. Our projects – which you support in various ways – create spaces and opportunities for dialogue, with a great openness to the encounter with the Christian brothers of the Eastern churches as well as with the faithful of other religions. 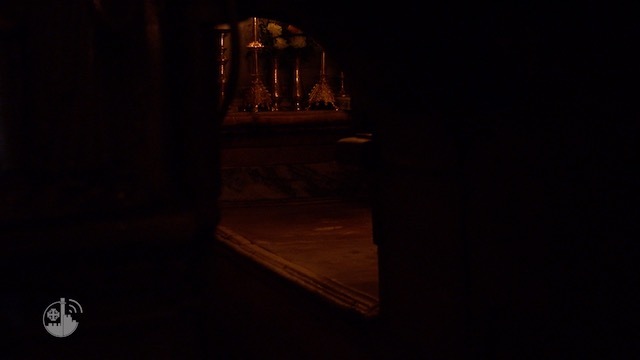 As a valuable acknowledgment of the work carried out, the Custos of the Holy Land friar Francesco Patton also wanted to thank you with this words: “I would like to thank you for supporting the projects that are part of this precious reality of service to the whole Church and ask you for a special prayer for us, as friars who try to live our vocation in the Holy Land and throughout the Middle East. I also ask you to pray for the people entrusted to us, especially for the populations affected by war. May the Lord give his Peace to each and every one of you, to your families and to your communities, and may he bring peace in this land that has become holy through His presence “. While severeal conflicts are still on going in the Holy Land, we want present our work to tell you about the life of those who spend themeselves every day to encourage peace and dialogue. Here’s what our report consists in: the story of the little signs of hope in a land torn by clashes. Although sometimes it seems that politicians want draw back, we try our best everyday, to make one more step towards reconciliation and peace. Enjoy the reading! 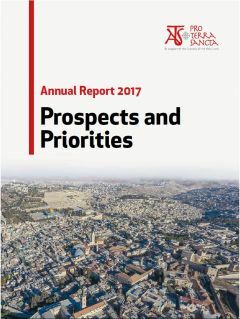 Download our Annual Report 2017 here!